Gather your friends and family & join the Kalas Sylvin Foundation Team at the 2014 Superhero 5K run/ walk on Saturday, June 21, 2014. The event takes place at the Hempfield High School stadium; located on Mumma Drive, Landisville, PA. The Superhero 5K benefits CASA (Court Appointed Special Advocates) of Lancaster County. CASA is a non-profit organization that provides court appointed volunteer advocacy for abused and neglected children to provide them with safe, nurturing, and permanent homes. The Kalas Sylvin Foundation is the marque sponsor of this event; which encourages all participants to dress as their favorite superhero as they race to fight child abuse. The 5K run/ walk begins at 8:30 AM and awards the top male and female finishers in each of the 12 age groups. The children’s Fun Run begins at 9:30 AM with track races for 3-4, 5-6, 7-8, and 9-12 year olds. There will be fun, games and activities for the children to enjoy both before and after the race. The cost to register is $25 for adults and $10 for children through June 5 (after June 6, the price for registration is $30 for adults). All proceeds go directly to the children who receive services from CASA. Kalas associates who train & complete a 5K event earn 25 wellness credits AND qualify for the reimbursement of their entry fees (up to $50). All Kalas associates who participate in the event will also get a FREE SHIRT. 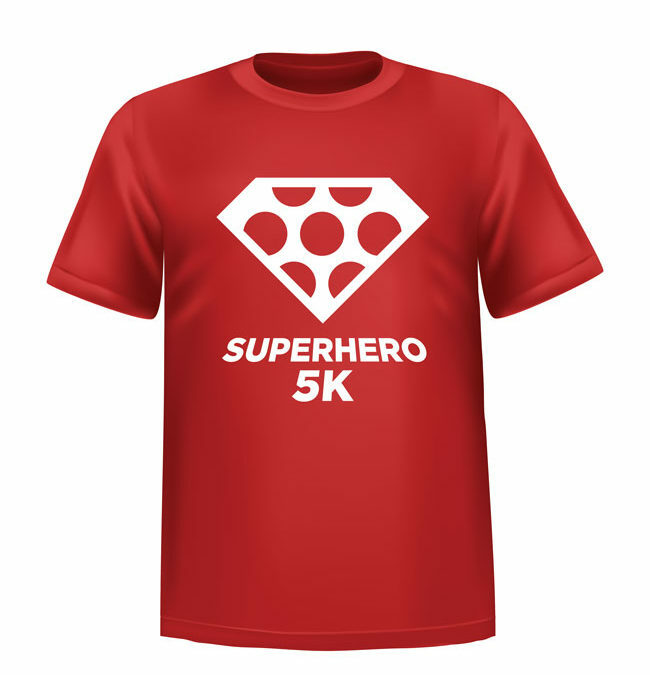 Go to www.superhero5Klancaster.org and register today!